Samsung’s highly-awaited flagship series, the Galaxy S9 duo has finally unveiled in India and those who’ve pre-ordered the smartphones will start receiving it by March 16. Meanwhile, to make the deal for exciting for S9 buyers, telecom operators Jio and Airtel have already announced introductory offers with extra benefits, and another operator – Vodafone – also jumped the bandwagon. For prepaid subscribers who buy the Galaxy S9 and S9+, Vodafone will offer extra 10GB data on every monthly recharges of ₹199 and above. This additional data benefit will be valid for ten recharges but users will be required to make their first recharge before April 30. Notably, on the recharge of ₹199 Vodafone offers 1.4GB of 4G data per day for a period of 28 days. This sums up to 39.2GB of data for the validity which will be bumped up to 49.2GB for the same duration. Along with data, you get free and unlimited calling and SMSes as well as free roaming. 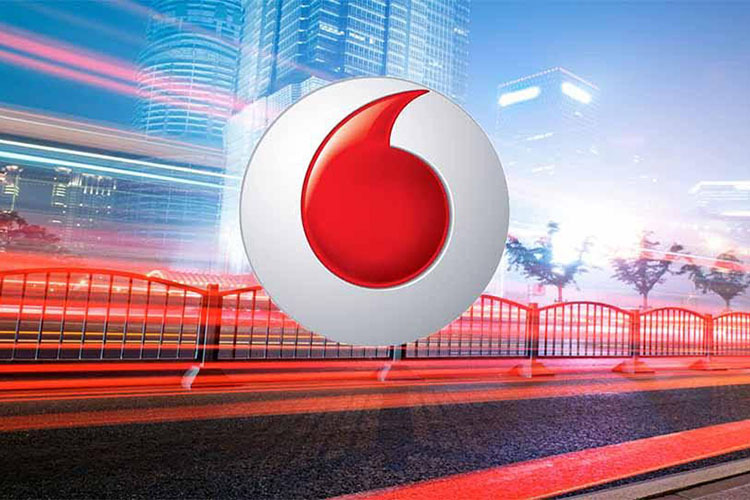 Vodafone, however, has not announced how the new plan will impact the daily usage limit. For its postpaid customers using Vodafone RED plans with monthly tariff more than ₹999, the operator is offering a year-long subscription to Netflix. 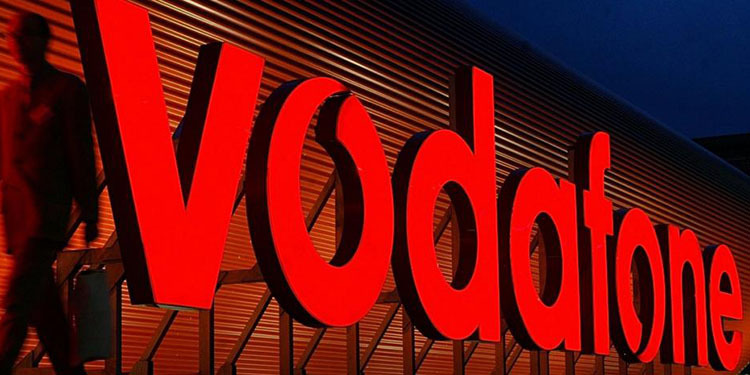 Vodafone also introduced new plans recently to lure more subscribers into adopting 4G and enjoy benefits of HD calls over VoLTE. For similar benefits (56GB of data), you will have to recharge with ₹349 if you have an Airtel connection. Jio, however, still manages to outweigh Vodafone’s offer and you get 56GB data for only ₹198 irrespective of the smartphone you own. Jio has announced a special plan for Galaxy S9 and S9+ buyers that offers 1TB of 4G data through a duration of 360 days. This is coupled with free and uncapped local and STD calling and the usage is not restricted by any daily, weekly, or monthly limit. Meanwhile, Airtel will be offering double the data benefits with its postpaid plans worth ₹499 and ₹799 offering users 80GB and 120GB respectively per billing cycle.